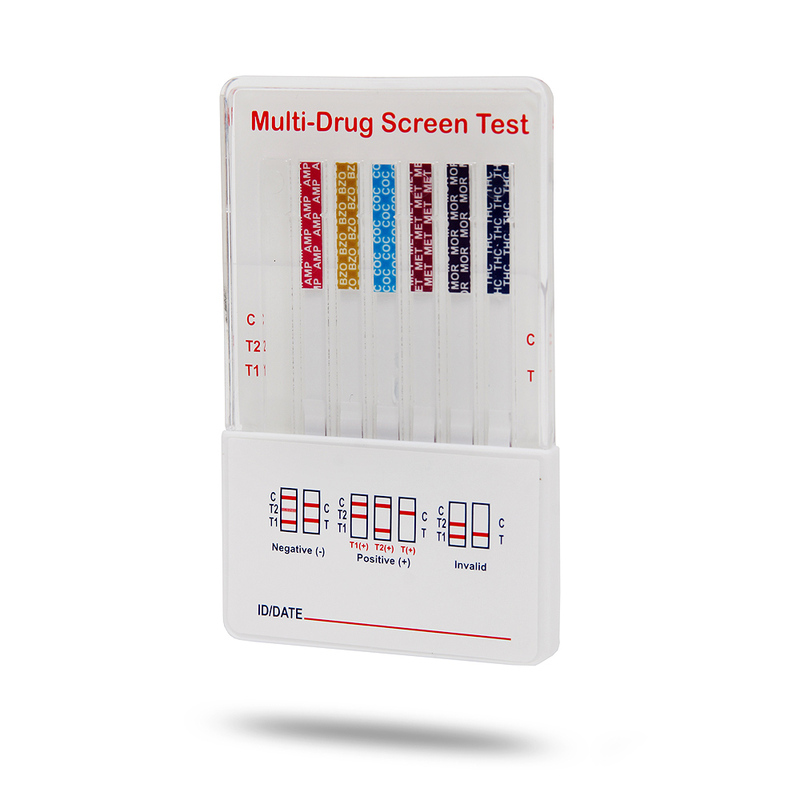 The Advantage 6-Panel Dip Card Test provides accurate on-site results in minutes. 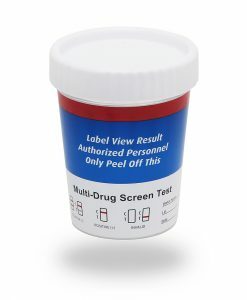 The self-contained urinalysis screening cup quickly detects the presence of drug metabolites. 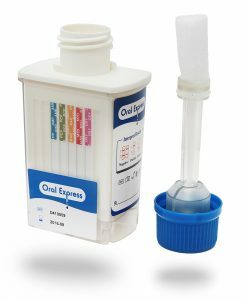 The Advantage 6-Panel Dip Card Test provides accurate on-site results in minutes. 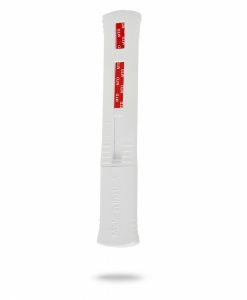 The self-contained urinalysis screening cup quickly detects the presence of drug metabolites. This product conforms to SAMHSA recommended cut-off levels for drug testing, while giving qualitative drug screen results for the detection of multiple drugs of abuse in a one-step process. This is an FDA cleared dip card test. 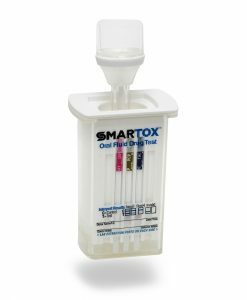 The Advantage 6-Panel Dip Card Test will show qualitative results and is intended to assist in the determination of compliance. This assay (test) provides only a preliminary analytical test result. A more specific alternative chemical method must be used in order to obtain a confirmed analytical result. Gas Chromatography/ Mass Spectrometry (GC/MS) or Liquid Chromatography/ Mass Spectrometry (LC/MS) are the preferred confirmatory methods. 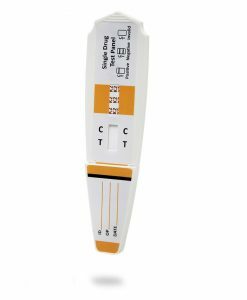 Clinical consideration and professional judgment should be applied to any drug of abuse test result, particularly when preliminary positive results are indicated.